Wild birds and scenery of Dungeness National Wildlife Refuge in Sequim, Washington. 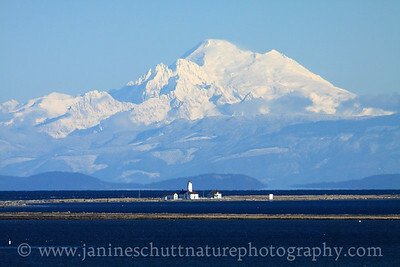 Dungeness Lighthouse backdropped by Mt. Baker on a crisp winter day. Photo taken from the viewpoint on the trail leading to the Dungeness Spit at Dungeness National Wildlife Refuge in Washington. 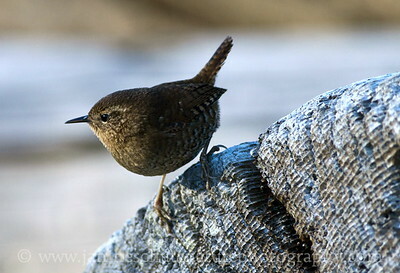 Pacific Wren (formerly known as "winter wren") on a piece of driftwood on the Dungeness Spit at Dungeness National Wildlife Refuge in Washington. 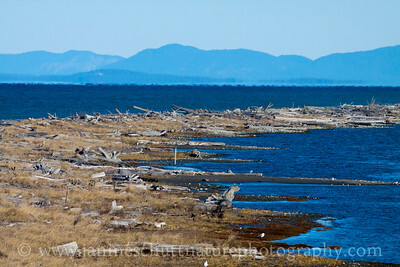 Part of the Dungeness Spit. Photo taken from the viewpoint on the trail leading to the Dungeness Spit at Dungeness National Wildlife Refuge in Washington. 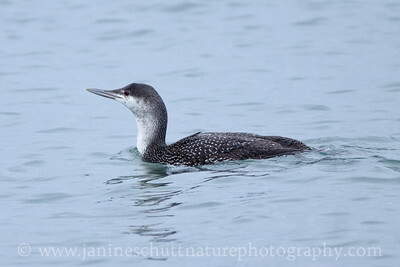 Red-throated Loon in non-breeding plumage near the shore of Dungeness National Wildlife Refuge in Washington. 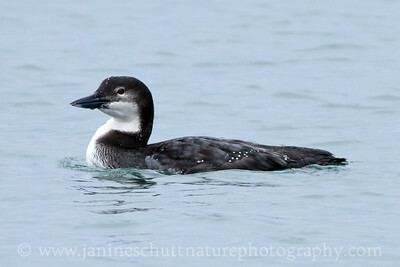 Common Loon in non-breeding plumage near the shore of Dungeness National Wildlife Refuge in Washington. 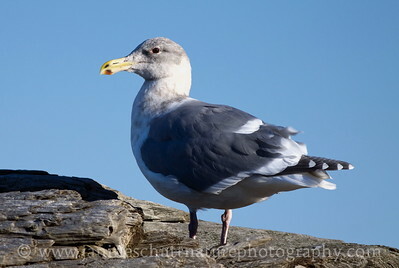 Glaucous-winged Gull in non-breeding plumage on a piece of driftwood on the Dungeness Spit at Dungeness National Wildlife Refuge in Washington.